Here’s a presentation I just did at the AWS Builders Days in London and Dublin. 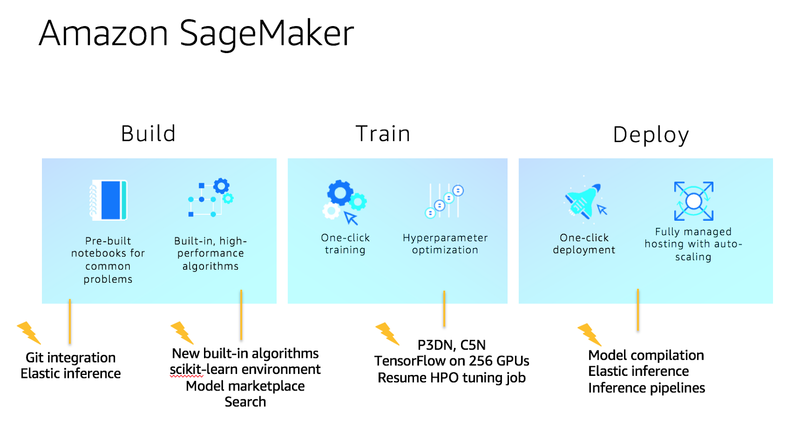 This includes all the latest SageMaker features announced at re:Invent. Happy to answer questions. Please follow me on Twitter for more content.